Innovate for Refugees Competition (IFR) is a global competition for the best tech-driven solutions addressing the challenges faced by refugees across the globe. Launched on ‘World Refugee Day’ three years ago, IFR had been at the forefront of the efforts alleviating the plight for many refugees in the world. 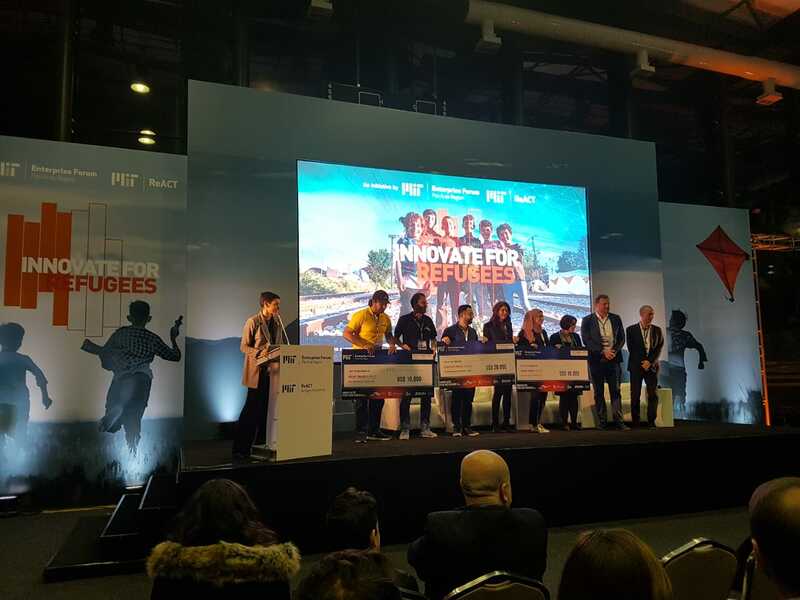 This year’s edition of Innovate For Refugees received applications from over 50 countries from around the world, highlighting the competition’s popularity, and the universality of the issue at hand. Over the past 3 days, Innovate For Refugees finalists received an intensive training. The final award ceremony also featured a keynote address by Prof. Sanjay Sarma, VP of Open Learning at MIT, in addition to a panel focused on a sustainable solution to the educational gap created by forceful displacement: "The future of work is changing dramatically. Automation is affecting our jobs. But which ones? Automation will take the jobs that automation can take. We should do the jobs that automation can't take. The skills will change over time. What we have to do is to constantly move and innovate." The winners will each receive a cash prize of $40,000 among other in-kind benefits like training, long-term mentorship, and networking. The winner of the Startup Track is team Shiffer (Iraq), and the winner of the ‘Ideas Track are both ‘Engineering For Social Good (USA) and KwikPak Shelter (Lebanon). Zain’s Rasha Barkat, Chief Innovation and Human Capital Officer, said: "Zain Jordan is proud to partner with MIT enterprise Pan Arab Forum for the third year in a row, we also would like to congratulate the winners for their innovative and disruptive ideas / startups that tackle the challenges that refugees face across the Arab countries." 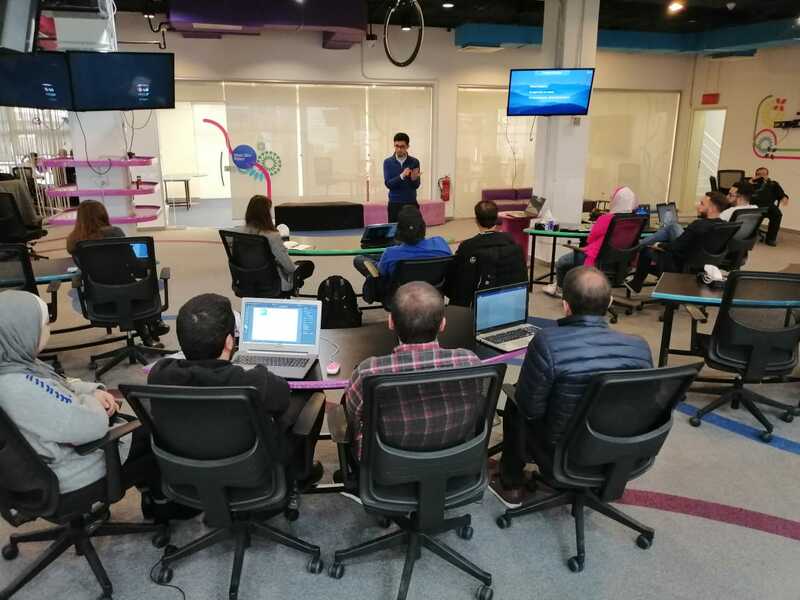 Furthermore, “MBC Hope is glad to partner with the MITEF Competition with the objective to attract tech-driven solutions in order to help address the massive refugee crisis,” said Mazen Hayek, MBC Group’s Official Spokesman. “Our common goal is to identify, assess and reward the most innovative ideas and tech-driven solutions capable of addressing life-threatening challenges faced by refugees nowadays,” Hayek concluded. With this final award ceremony, the ‘Innovate For Refugees’ competition concluded its third edition.